More and more professionals are traveling for business these days but many companies aren’t providing employees with important safety information before they leave. 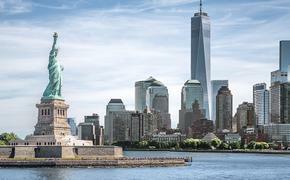 Not surprisingly, a majority of women are concerned about security when they travel for work with 83 percent reporting that one or more safety-related concerns or incidents had occurred while traveling for business in the past year according to new research from the Global Business Travel Association (GBTA) in partnership with AIG. 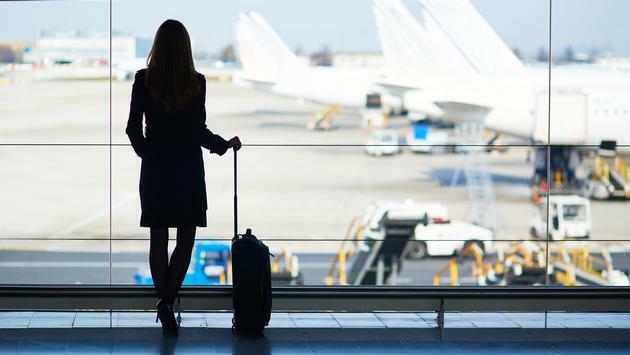 A majority of female business travelers, 63 percent, think about safety always or frequently while traveling and concerns over safety have been escalating. The survey found that forty-five percent of female travelers feel less safe or much less safe about traveling than they did five years ago. Women also find information on staying safe on the road hard to come by. Eighty-four percent said that their employers either did not provide travel safety tips/resources or that they weren’t aware of any such tools. The biggest risks that concern women on the road involve theft and scams. 93 percent of women were concerned about pickpocketing and purse snatching; 86 percent were worried about credit card fraud; 63 percent are worried about identity theft, and 62 percent are concerned about taxi scams. While the survey found that women do not receive safety tips from their employers, most do take precautions. Ninety-three percent of female business travelers share their trip itinerary with a family member or friend, and 87 percent purchase travel insurance, emergency travel medical coverage or emergency evacuation coverage. Other ways women can increase their safety while abroad include enrolling their trip in the State Department’s Smart Traveler Enrollment Program, purchasing a SIM card or an international plan for your mobile phone, keeping money and a credit card in two separate places, avoiding fancy jewelry, booking flights that don’t land late at night when services may be closed and traveling with copies of your passport. AIG also recommends using “we” when speaking to strangers, keeping your ears “clear” and avoiding the use of headphones, avoiding eye contact with men and trying not to look lost. AIG also provides a resource of safety information that includes accommodations, safety-related infographics, tips on sightseeing, social media, transportation and more.